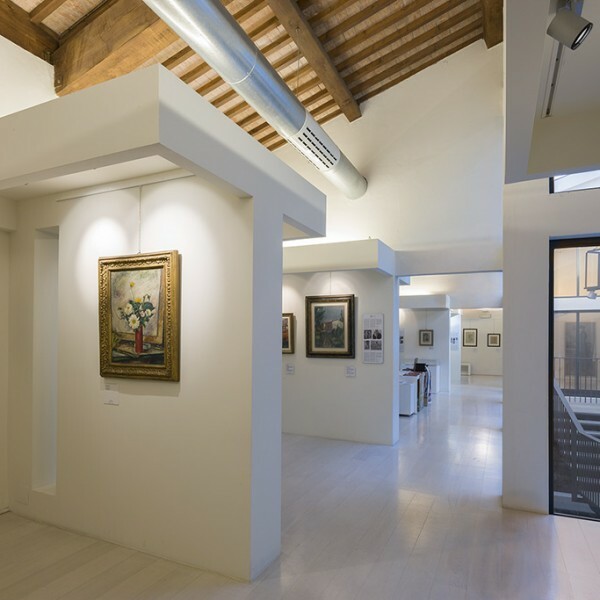 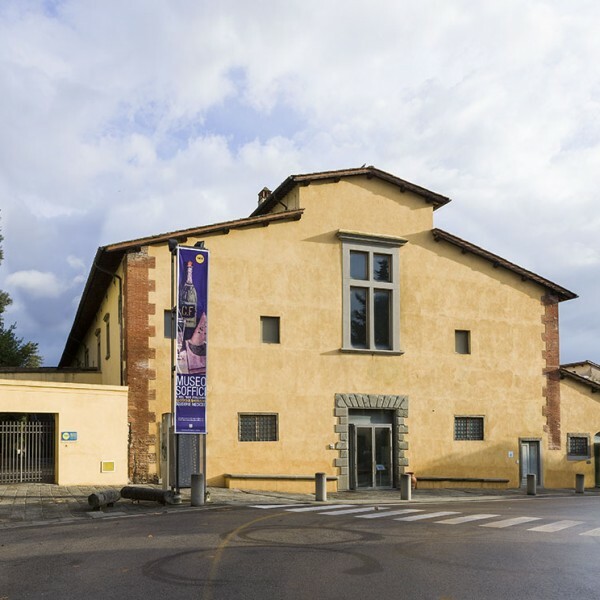 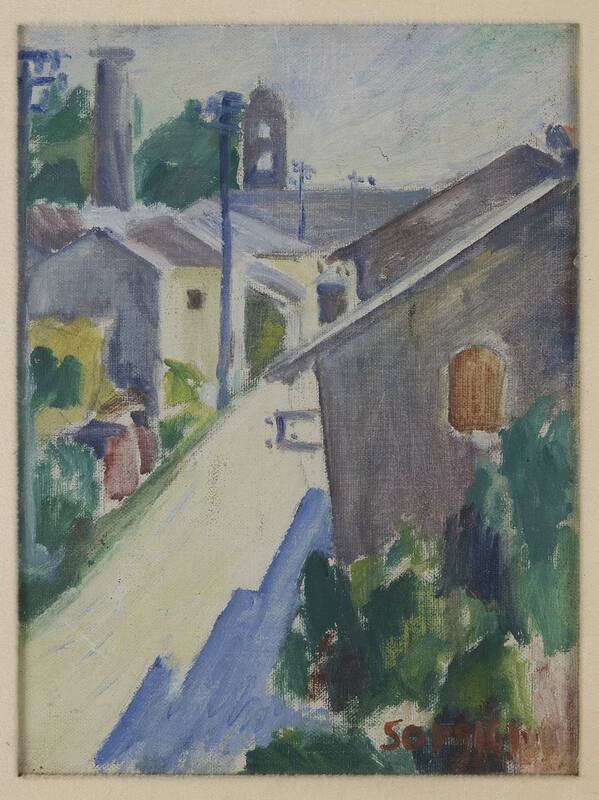 At Poggio a Caiano, where Ardengo Soffici (1879–1964) lived from 1907 onwards for most of his life, since 2009 a display devoted to his artistic work can be seen on the first floor of the Medici Stables. 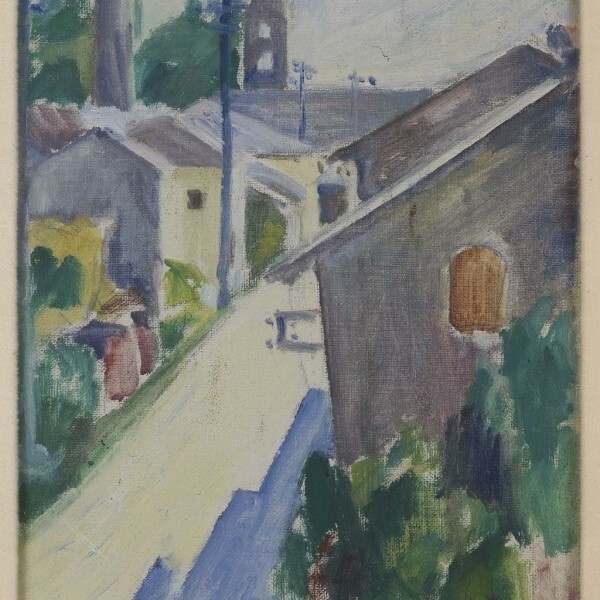 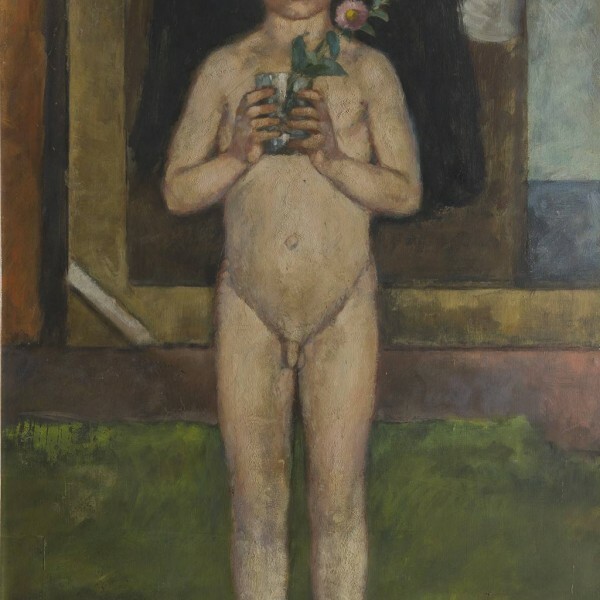 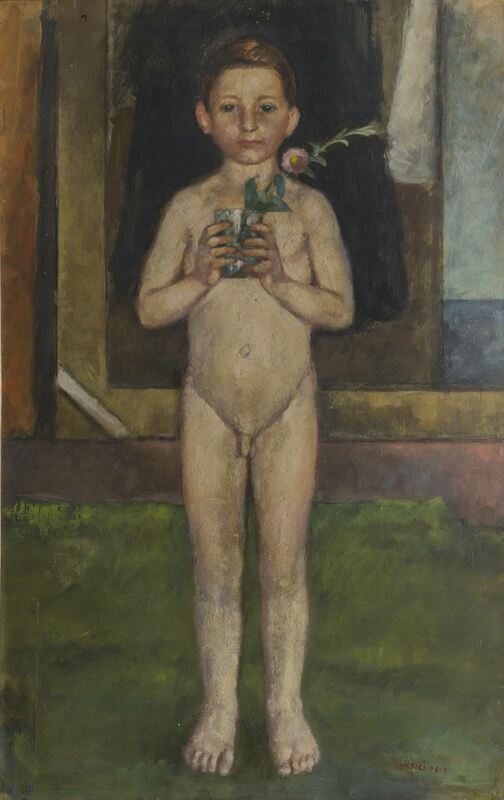 Established thanks to the assistance of public and private collections that have loaned works by the artist to the Town Council of Poggio a Caiano, it is displayed in a concise but effective way that deals with the fundamental stages of his artistic career from the early decades of the twentieth century — where can be noted his adherence to the poetics of post-Impressionism, Futurism and Cubism — through to the figurative upturn of the 1920s and through the 1950s. 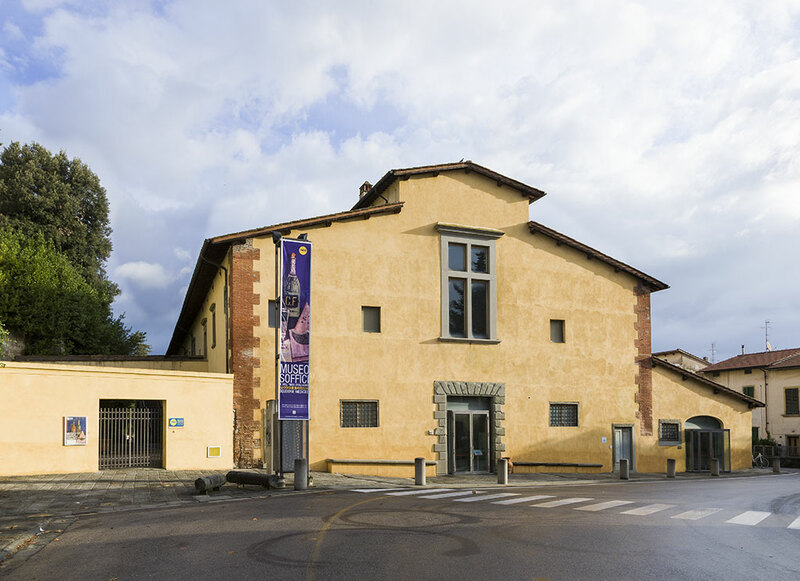 In addition to the museum rooms designed to be “open” and “flexible” as a sort of permanent exhibition, there is a large room for temporary exhibitions, aimed especially at a closer examination of Soffici’s role in the national and international context. 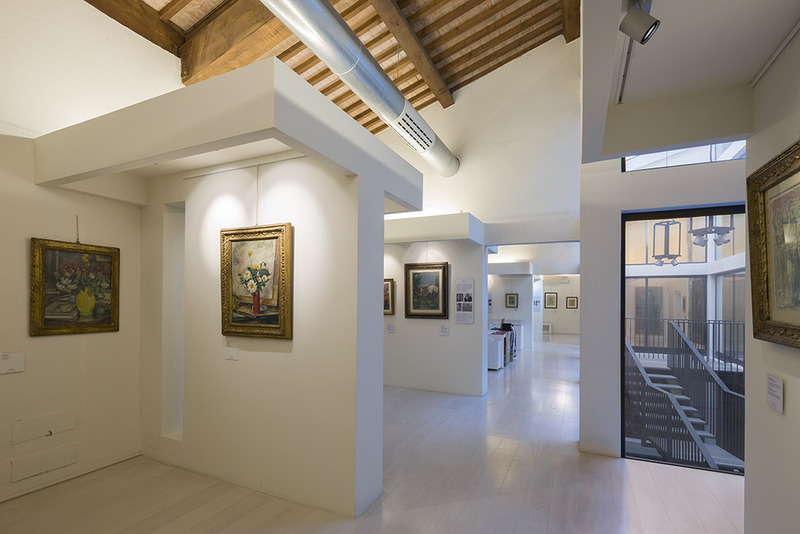 A study centre and specialist library assists in analysing his personality as poet, narrator, art critic and observant witness to his own times.